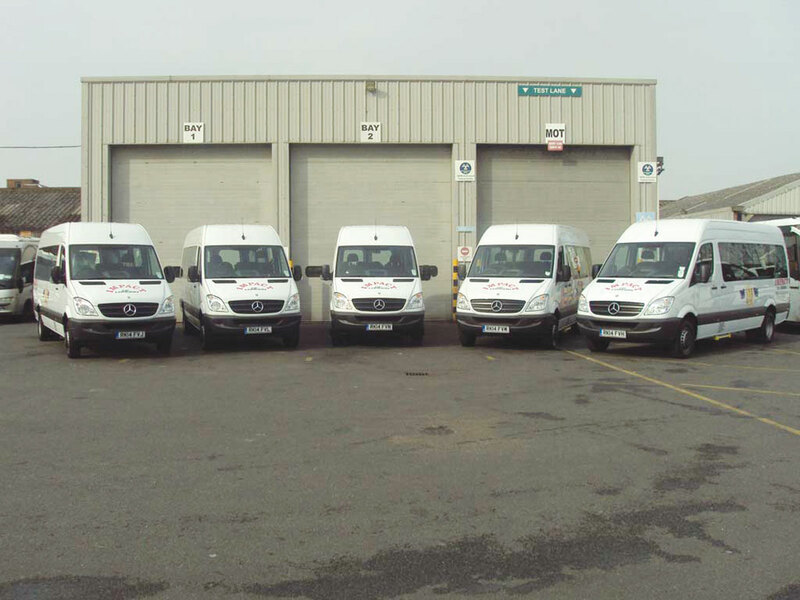 Impact Group of London has taken delivery of five EVM converted Mercedes-Benz Sprinters. 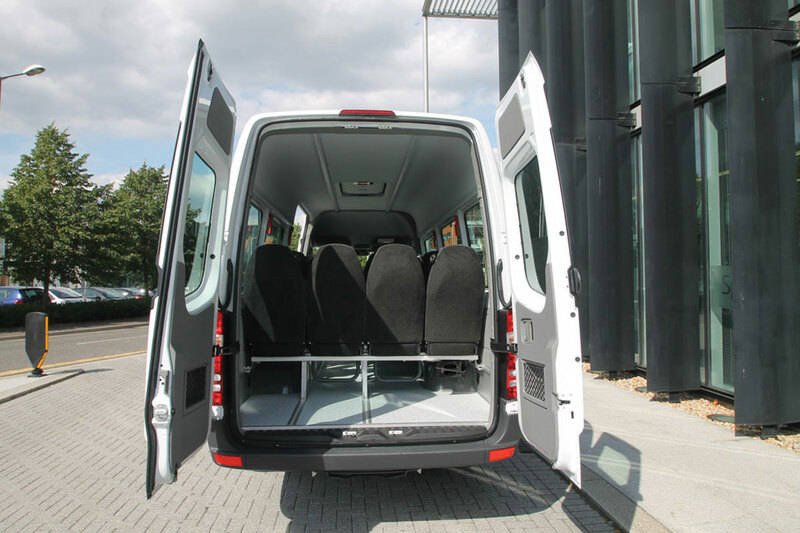 Based on the Sprinter 513 CDi with Common Rail Direct Injection Euro5 engines matched to five speed manual gearboxes, they are each fitted with the OEM entry door and sliding side door with electric step, 16 EVM Comfort class seats, in dash and saloon air conditioning and the Mercedes-Benz Sound 15 head unit with saloon speakers. They come with full three year Mercedes-Benz unlimited mileage chassis warranty. The vehicles were supplied by EVM’s sales office in Horsham, West Sussex.